Happy Tuesday, friends! I hope your week is shaping up to be a good one! 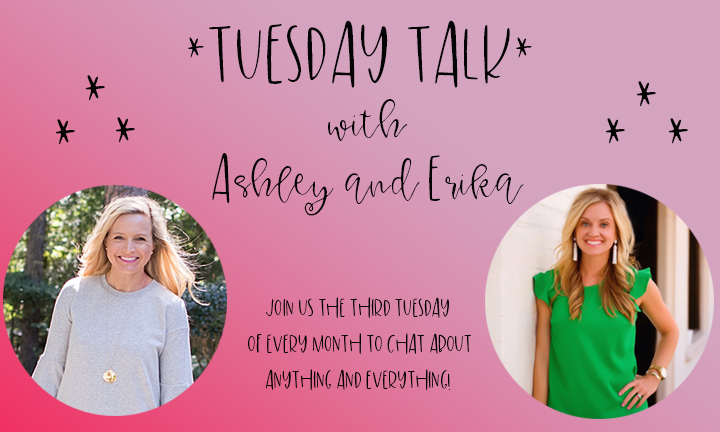 I am so excited to be back with Erika this week for this month’s Tuesday Talk link-up! This is our monthly link-up where we chat about whatever in our minds and I’m loving today’s topic! 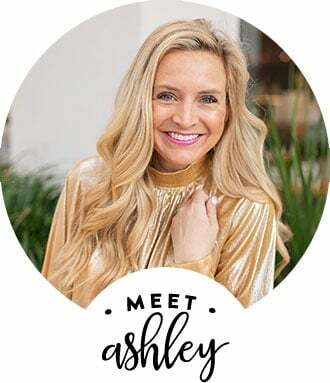 I am currently loving SO many things, so I thought it would be super fun to round those items up for you in today’s post and share what I am loving lately with you! And seriously, this KIMONO is a must in at least one color! What’s on your mind this week? Link up with Erika and me below! Have a great day! XO! 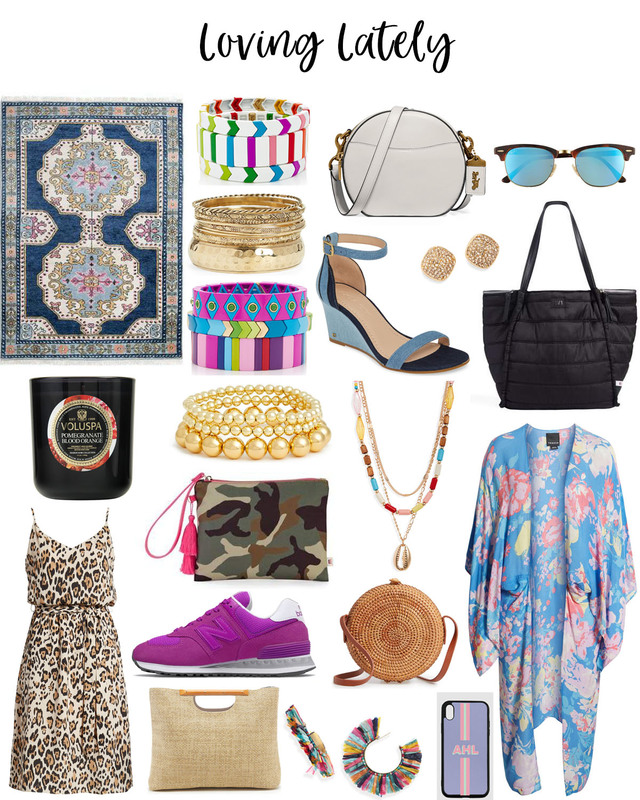 If you liked this post, you’ll love Ten Outfits to Wear This Spring and How to Take Camo into Spring!